To most viewers, the Muscular Dystrophy Association's annual pledge drive has always been known as "The Jerry Lewis Telethon." The MDA has announced that the 85 year-old comedian will no longer be serving as the organization's national chairman, and that he has "retired" from hosting the Labor Day telethon. Lewis had suggested that this year's telethon, which is set to take place on September 4th, would be his farewell hosting gig. But MDA Chairman of the Board R. Rodney Howell released a statement stating that Lewis "will not be appearing in the telethon." Howell did, however, offer praise to Lewis for his contributions. 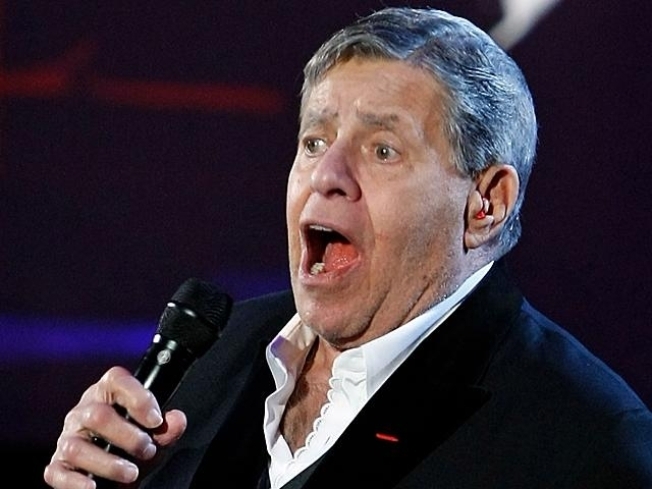 “Jerry Lewis is a world-class humanitarian and we’re forever grateful to him for his more than half century of generous service to MDA," he said. Lewis had served as the MDA's national chairman since the organization's inception in 1950. He became the indelible public face of the MDA, so much so that children and adults who benefited from the organization's aid were known as "Jerry's Kids." In 2008, the MDA telethon raised a record $65 million. In 2005, they broke away from their primary goal to give $1 million to help support victims of Hurricane Katrina. No reason other that a statement that Lewis had "completed his run" was given for the move.